Want to know what yesterday’s books are already heating up and which ones are cooling? Here’s a “Day After” list that we hope will help! This isn’t a reflection on the quality, collectability or long term potential of recently released books. This is based on today’s market price for books that came out yesterday, Wednesday 10/28/15. This is a pretty light week, but there are some indie heaters to pay attention to. They could still be at your shop. 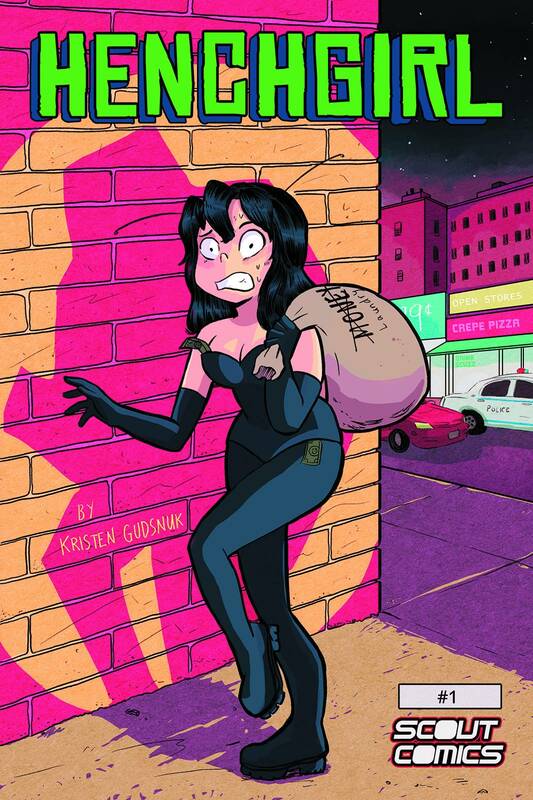 HENCHGIRL #1 (Scout Comics, $3.99 cover price) – This book was completely off my radar until I did this list. If your shop has it, it’s steadily selling for over $15. 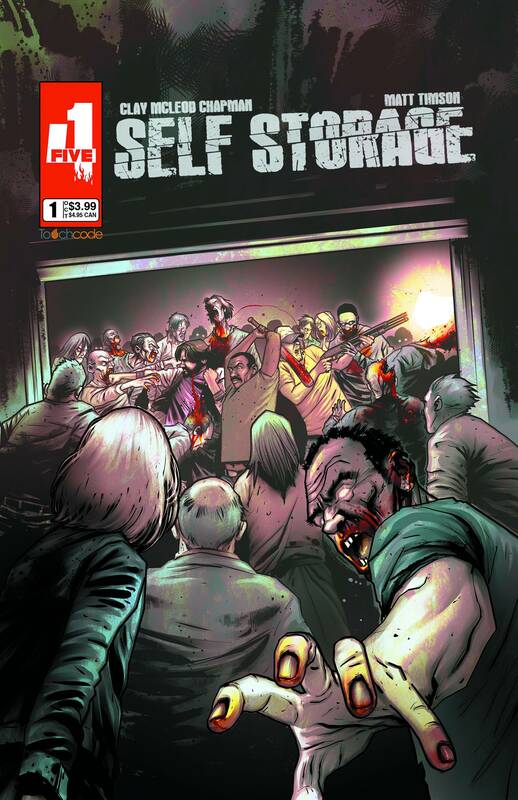 SELF STORAGE #1 (451) – Selling for $15 on average. Some sales are even around $20. These indie books, and 451 specifically, are killing it lately. However, Sunflower has already been dropping in price. Be wary. BACK TO THE FUTURE #1 – The standard Cover A is good and selling above cover ($8). 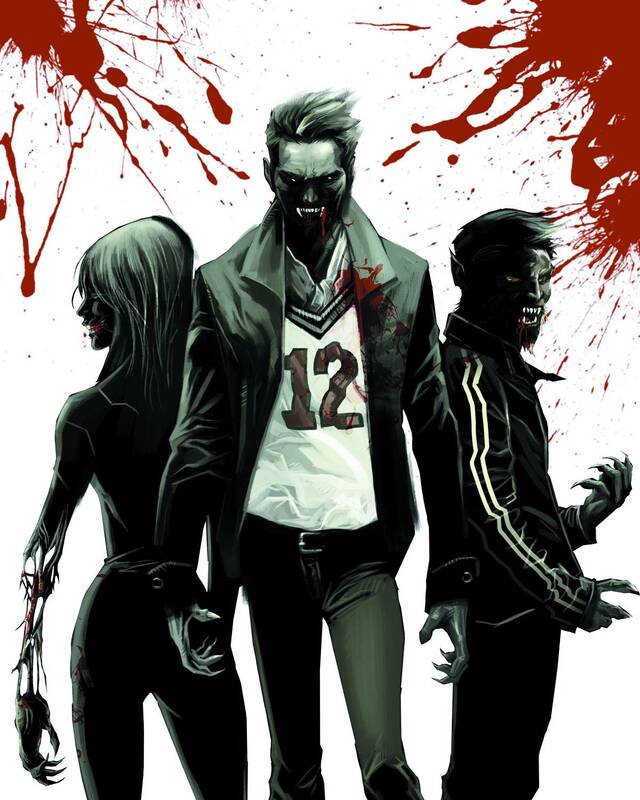 However, the Diamond Retailer UK Variant & the VA Comic Con are the covers to find and hold. And speaking of Back to the Future…. Back to the Future #1 from Harvey Comics (1991) is seeing some nice sales ($25 for NM) thanks to this new release. 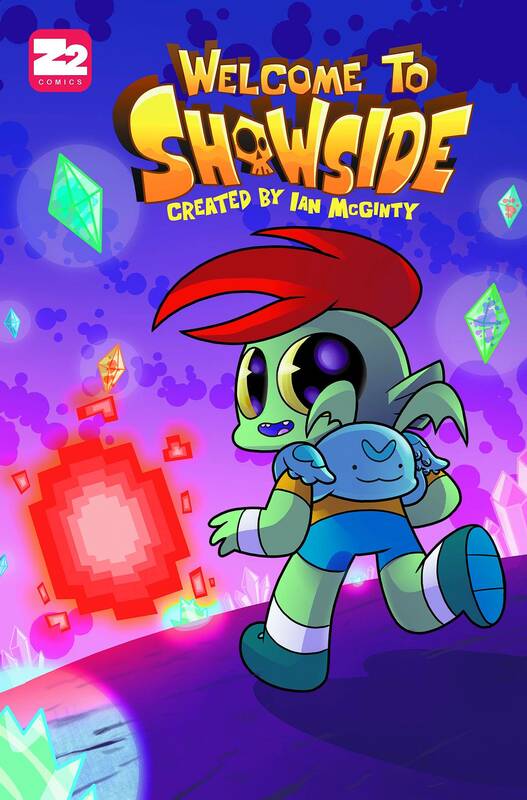 WELCOME TO SHOWSIDE #1 (Z2) – Granted, this book isn’t doing anything crazy right now. It’s only selling at cover price and the variants are selling for standard in-store prices. HOWEVER, this is exactly the type of book that goes crazy two weeks later. The lack of eBay listings also tell me that it may be hard to find. My favorite cover is the Fried Pie variant. Watch this one….. seriously. Oh, did I mention that this was optioned? JUSTICE LEAGUE DARKSEID WAR BATMAN #1 – No variant for this? Bummer. WEBWITCH #1 – I guess not all Indie’s take off the day after release. WHAT IF INFINITY DARK REIGN #1 – Selling below cover. October 21, 2015 Great Scott! It's Back to the Future day! Also worth noting, Henry Rollins is doing the main voice for WELCOME TO SHOWTIME. Black Magik I thought was really good. Looking forward to see how this goes. Art was terrific! Totally! Being in the “cool” section is no way a reflection of the quality. Just not doing anything ($ wise) upon release. The best books build up slowly. Hopefully it gets that slow build it deserves. Nice job Matt. These little indie gems keep popping up and it seems impossible to keep track…thanks for doing the work for me!